MURGON'S Courtney Sippel claimed two wickets in the Western Suburbs Cricket Cub's 277-run win over the Valley District Cricket Club at the weekend. 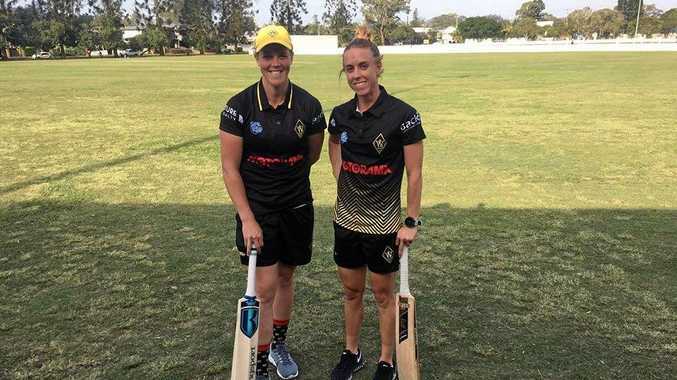 Competing in the women's first-grade premier cricket competition, Wests captain Kirby Short and teammate Grace Harris set the team up for victory with a 252-run opening partnership, scoring 130 off 134 and 144 off 79, respectively. 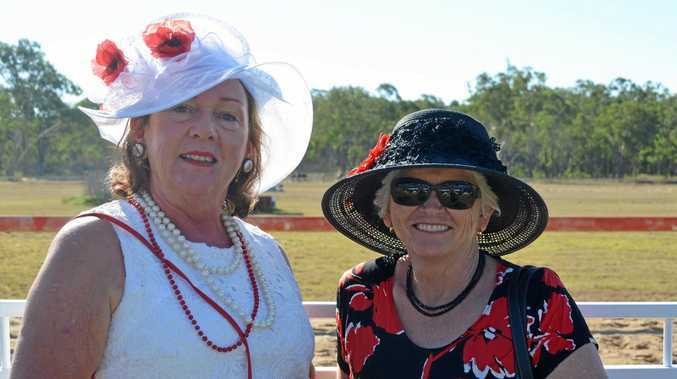 Sippel contributed two runs to the team's total and Kingaroy cricketer Holly Ferling scored eight runs during the match in Graceville on Sunday. Sippel claimed two wickets for five runs off four overs, and the Valleys were all out for 79 runs. It was the seventh round of the Katherine Raymond Shield one-day competition and Sippel has been on the side for six games. The Wests have won three games and have drawn to their opposition on three occasions when the games were abandoned due to wet weather. Sippel has six wickets to her name and 56 runs. Ferling has made 25 runs, but has not bowled for the team this season. The Wests will travel to take on the Sandgate and Redcliffe side on Sunday.